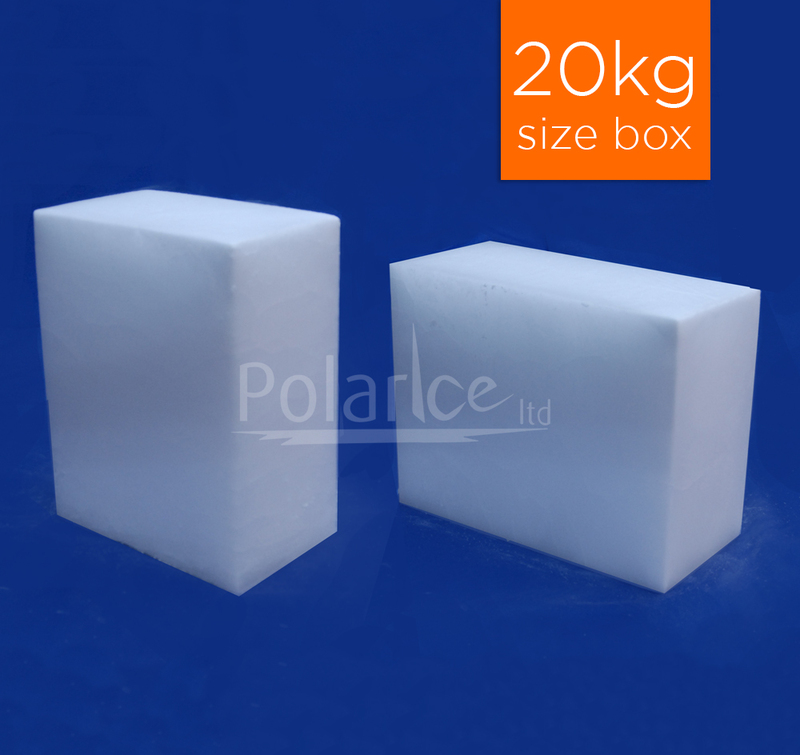 Polar Ice have been providing dry ice solutions across Ireland and Northern Ireland for over 20 years. 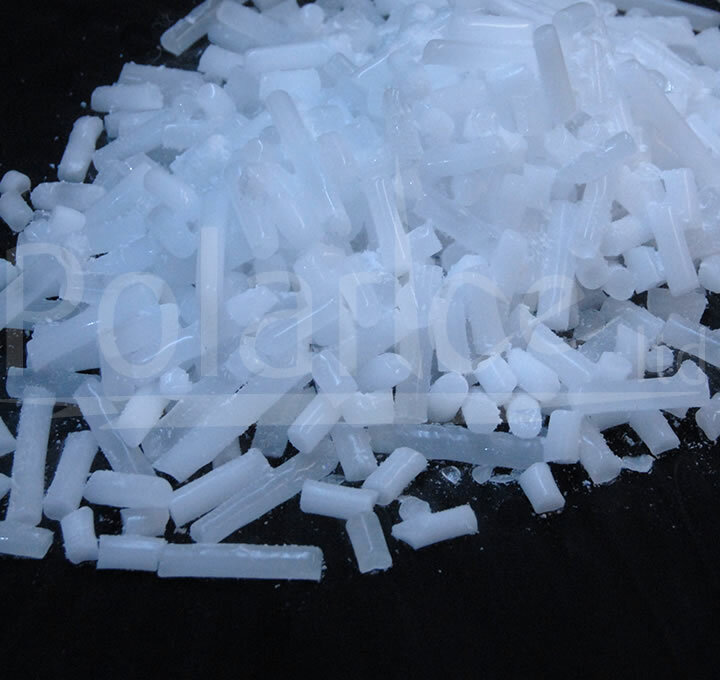 With state-of-the-art machinery and BRC v7 and ISO9001:2015 certifications, the expert team at Polar Ice is ready to meet your dry ice needs. 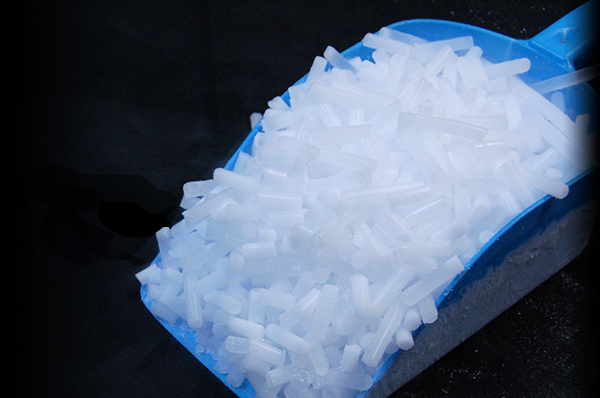 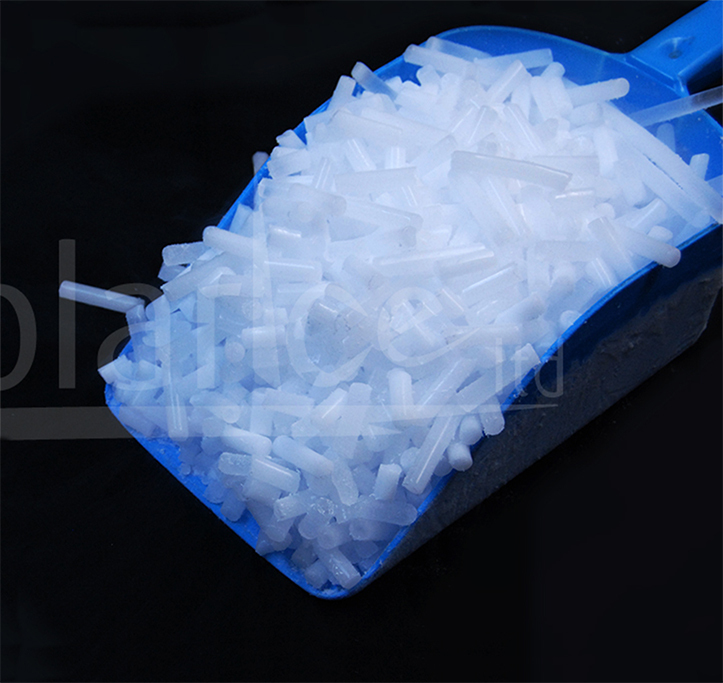 Find the answer to the most commonly asked questions by visiting our dry ice FAQs section. 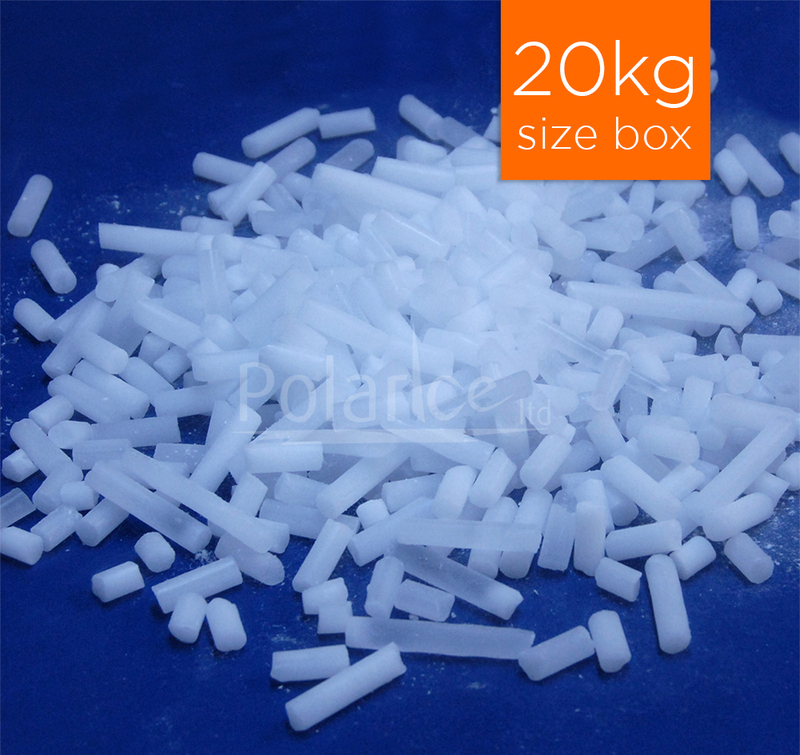 View health and safety guidelines for the correct storage and handling of dry ice. 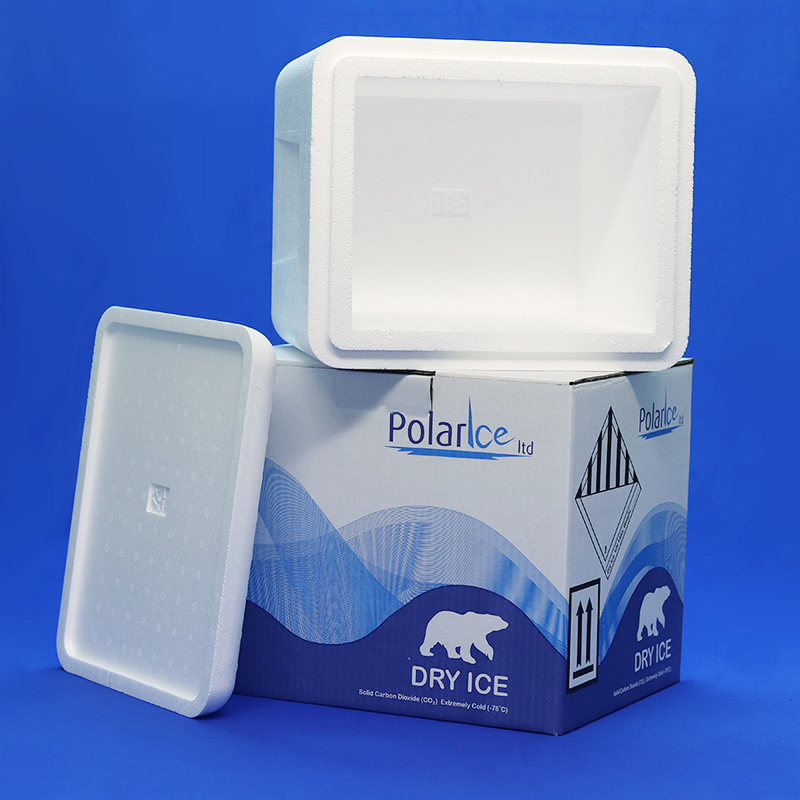 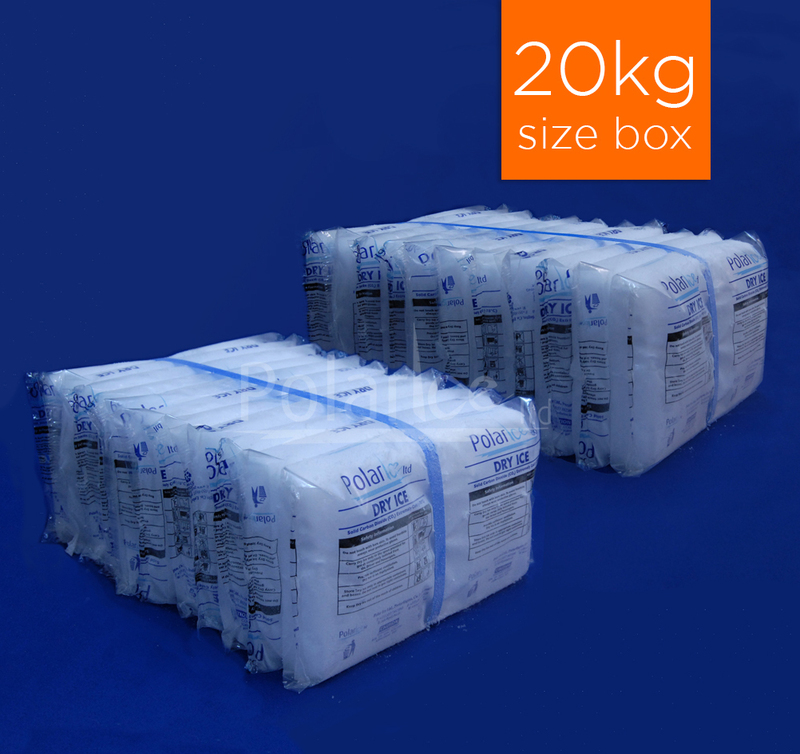 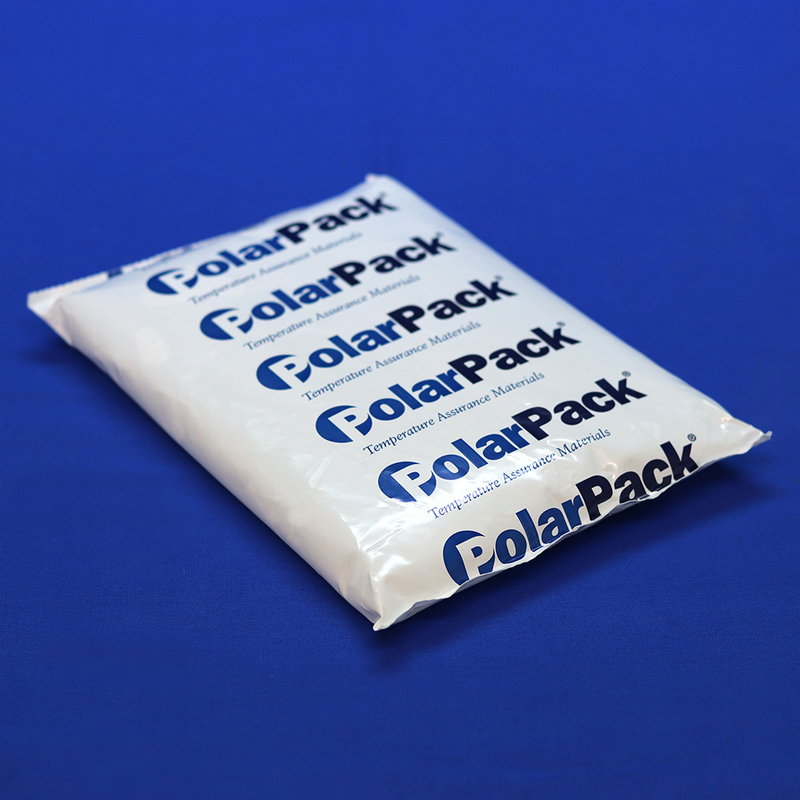 Polar Ice offer next-day delivery across Ireland, with free delivery on all orders over €100. 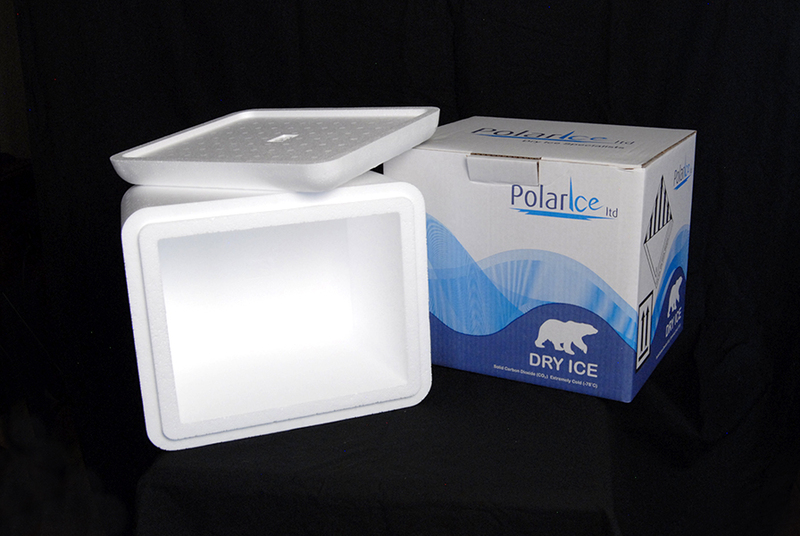 Polar Ice are winners of the Leinster Women Led Business category of the Ulster Bank Business Achievers 2015, winners of the Offaly Enterprise Innovation Award 2014, finalists in the Midlands Ireland Business Awards 2014 and Small Firms Association Awards 2013. 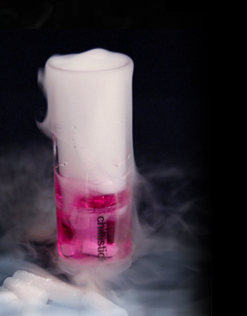 Science Week Ireland is an annual week-long event in Ireland each November, celebrating science. 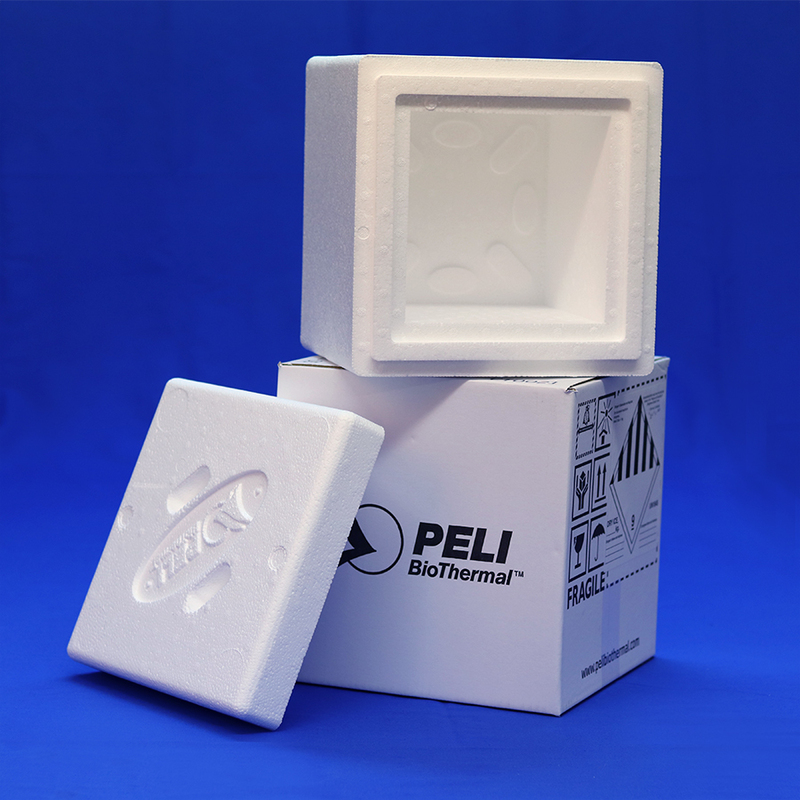 It is the largest science festival in the country, involving tens of thousands of members of the general public in workshops, talks, laboratory demonstrations, science walks and other science-related events.